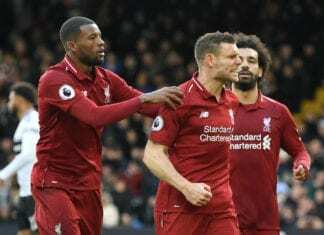 Home Analysis Is Thomas Muller still a Bayern Munich material? Is Thomas Muller still a Bayern Munich material? 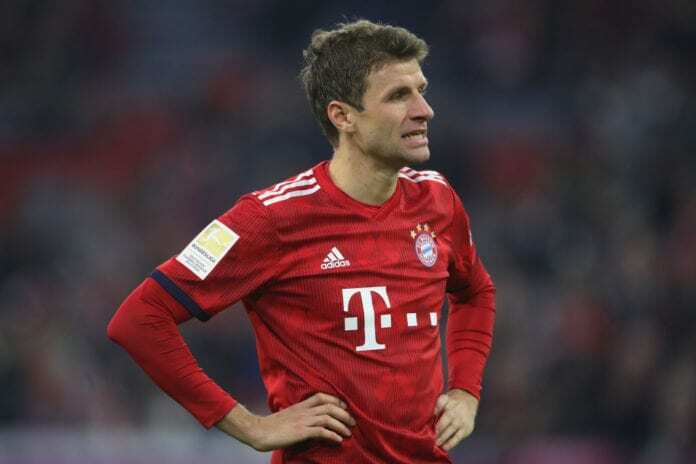 Thomas Muller has been out of form for a while now and we analyze does he deserve his place in the Bayern Munich’s first team. Thomas Muller is born and raised Bavarian. He grew up in the small village of Pahl, around 50 kilometers from Munich. He started playing football at age four, for his local team TSV Pahl. Muller joined Bayern as a 10-year-old in the summer of 2000 and quickly set about climbing through the club ranks. He enjoyed a breakout season with the Under-19s in 2007/08, scoring 18 goals in 26 games. That’s how he caught the eye of the Bayern’s head coach at the time – Jurgen Klinsmann. The German international made his Bundesliga debut a month before his 19th birthday, coming on as a late substitute for Miroslav Klose against Hamburg on the opening day of the 2008/09 season. Now a decade later, he has made over 450 senior appearances for the club and scored 181 goals. Thomas Muller has reached his peak in the period from 2012 to 2016, as he scored at least 20 goals for Bayern for four seasons in a row. He also won the 2014 FIFA World Cup with Germany, scoring five goals in the competition. His best season on a club level was 2015/16 when he scored 20 Bundesliga goals for the first time in his career and 32 in all competitions. But then… he suffered a huge drop in his performances. The next season Muller netted only nine times in 42 appearances. He couldn’t get his form back throughout the whole season but still won the Bundesliga title with Bayern. The 29-year old picked up his form a bit in the last season. He scored 8 goals in the league and 3 in the Champions League, but it was still far from his best. Muller also had a terrible World Cup in Russia, as the Germans went home after the group stage. He didn’t manage to score a single goal. Bayern started the 2018/19 season with a new head coach – Nico Kovac. It seemed that Muller might be back, as he had a strong start of the season. The German scored one and assisted one in each of the first two Matchdays of the Bundesliga. But his performances dropped again and he couldn’t find the net on the next five league games. Kovac benched him against Wolfsburg and gave him only 20 minutes in the 1-1 draw with Freiburg. Tomas Muller’s wife posted an instagram story criticizing the coach for waiting for that long before the substitution. Of course, she apologized later, but it still seems that something isn’t right in the Kovac-Muller relationship. Thomas has scored five goals in the season so far and is on his way to the third season in a row with an only one-digit amount of goals in the Bundesliga. He is yet to score in the Champions League and will miss both legs of the Round of 16 tie against Liverpool. Thomas Muller doesn’t seem to get back his form and he is moving into his 30s. Maybe it is time for Bayern Munich to look for his possible replacement?